Chennai Fashion Week Edition I - Coming soon!!! Chennai's Fashion scene is becoming bigger & better day by day! 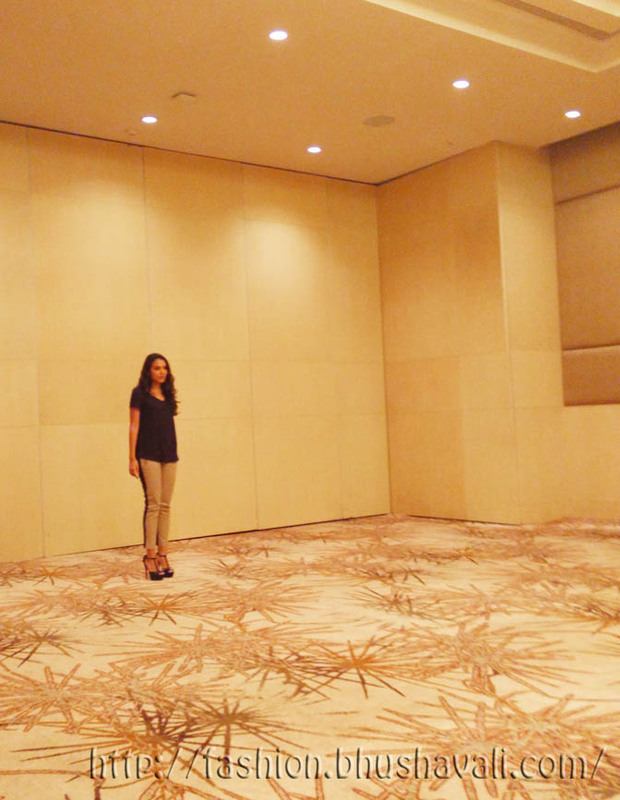 Just weeks after F Club & Lounge launched in Hotel Royal Le Meridian, Westin hosted the auditions of the 1st ever Chennai Fashion Week (no, not to be confused in Chennai International Fashion Week), organized by Chennai own choreographer Karun Raman, along with Naturals Salon & Brand Avatar. 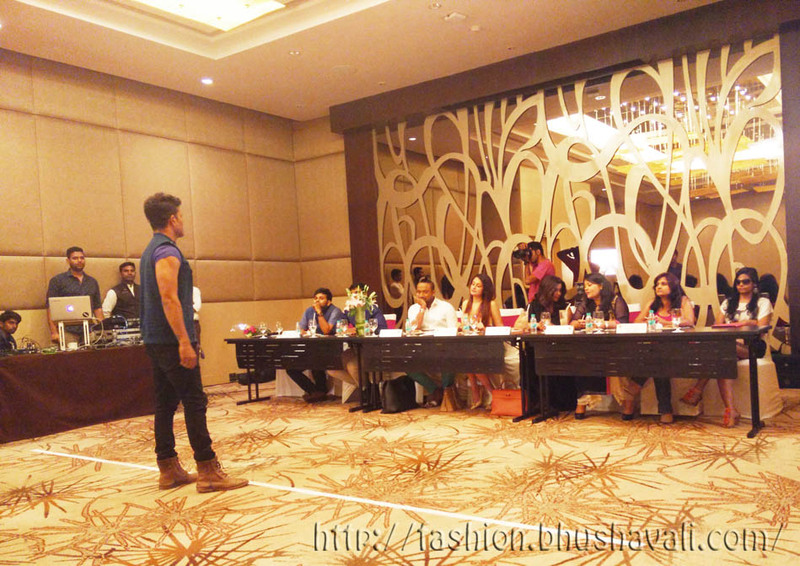 Recently the auditions for its ramp walk models happened at Westin, Velachery! It was judged by non other than the gorgeous Kollywood actress Sonia Agarwal along with Karun Raman himself, socialite Sneha Nayar & Reema of Brand Avatar. And here's what I wore to the event. Its scheduled to happen on 11th & 12th July weekend at the same venue. Waiting for it.